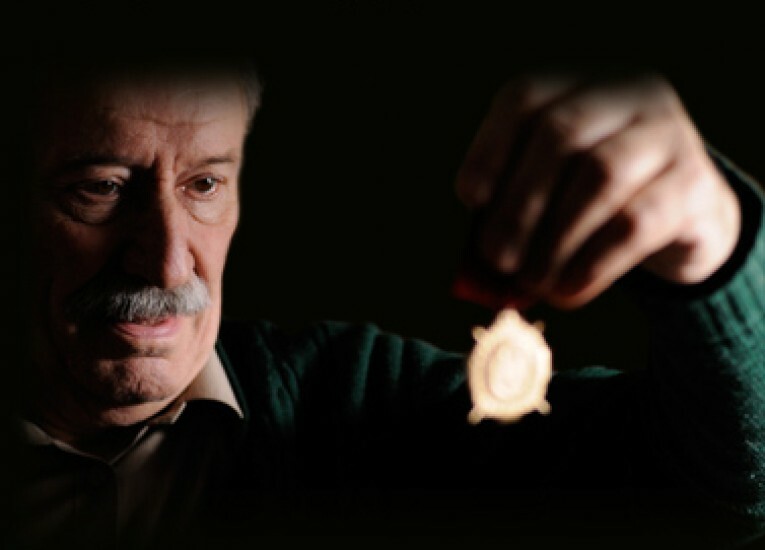 One day Ion, a 75 year old Romanian man, receives a Medal of Honor for heroism back in WW2, a time he barely remembers. The medal forces Ion to reconsider his life, and whether he actually means something to his estranged family. Ion's luck takes a turn for the worse when he receives a letter from the Ministry of Defense, announcing that he was mistakenly awarded the medal. Ion keeps the news a secret, especially when his only son pays him a visit after seven years. Ion's humiliation is complete when his son tells him the medal is worthless.